Someone might spend more time in Starbucks than they do at home – maybe you’re that person, and although there’s nothing actually wrong with this, let’s face it: Starbucks isn’t exactly the cheapest place on the planet to grab a cup of coffee. In this blog, we’ve listed out 10 different things you can do to get yourself a free Starbucks gift card and save a little on the daily trip to coffee heaven. How to Use Your Free Starbucks Gift Cards? 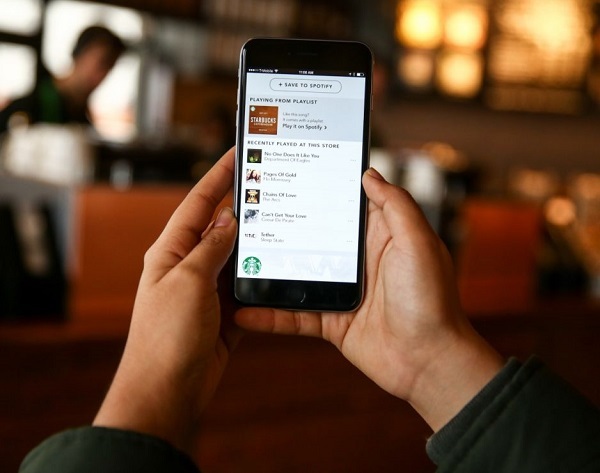 As a saying goes “there’s an app for that” and Starbucks is certainly no different when it comes to the different ways; it looks to make their customers buying experience easy and quick. By using the dedicated Starbucks app on your phone or mobile device, you can not only pay for your items, order ahead to avoid lines, but also even bag yourself some great freebies, such as drinks, food, and gift cards through the Starbucks Rewards program which is free to join. So, if you’re a regular visitor to Starbucks, then you should definitely sign up for this generous rewards program and download the app for free today. Since you’re likely going to be using the internet most days – in fact, you’re probably using whilst actually in Starbucks, so why not get rewarded for your surfing? 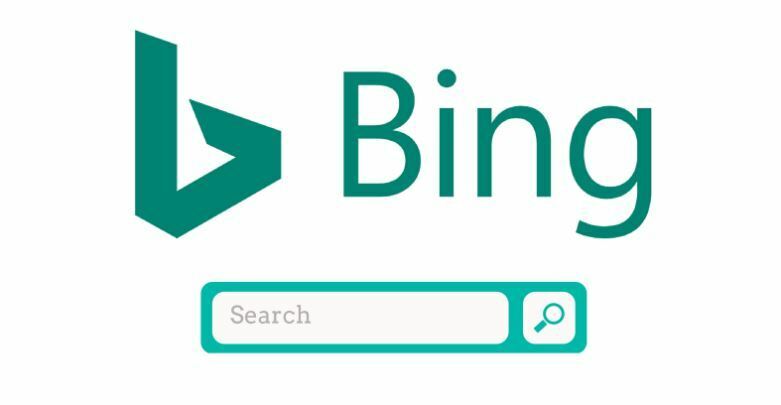 Simply by using Bing as your go-to search engine, you could find yourself racking up many types of rewards rather quickly, including free Starbucks gift cards that you can spend on your cup of coffee, Starbucks beverages, and other items, such as snacks or a novelty item, such as mugs, coffee pots and many others. Claiming your free Starbucks gift card through Bing search is as easy as performing a search using the search engine, which you’d be doing anyway. 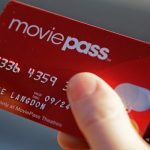 You can also earn these gift cards through referring friends and family, which can later be redeemed at a choice of retailers, including Starbucks. ShopKick is basically an app that’s available for both iPhone and Android users that allows you to walk into any of your chosen stores and start earning rewards known as Kicks from the very minute you walk in the door. Once you’re in, you can also use your phone and scan barcodes on specified products to earn Kicks as you browse. Another great way to collect these rewards is by referring your friends and family to the app and helping them rack up rewards and save money, too. Although your kicks can be used to redeem gift cards and rewards in any of your favorite stores, you can also use them to get yourself a free Starbucks gift card if that’s where you prefer to use your ShopKick rewards. 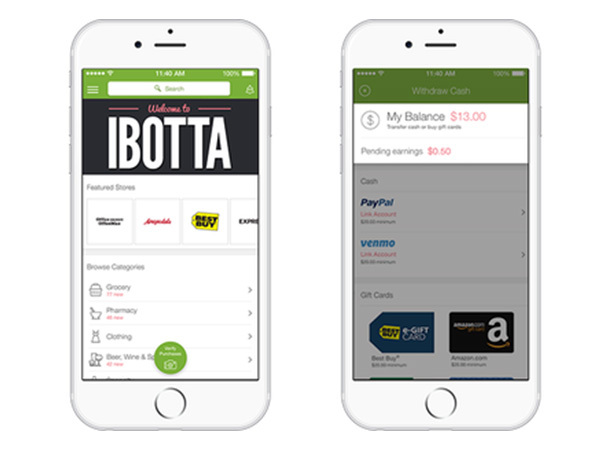 Similar to Shopkick, Ibotta is an app for iPhone and Android that can be used when shopping. 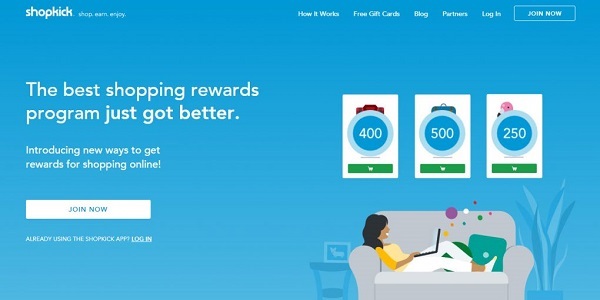 However, instead of earning rewards through points, this app actually pays you back real cash that you can either cash out to your bank account through PayPal, or you can use your cash to buy Starbucks gift cards. In order to get the cash back from any purchases you make, you have to take photos of the receipts from your purchase and add those to the app so that your purchase can be verified. Although this is technically still buying a gift card, in a roundabout way. It’s also a way to get a free Starbucks gift card, because you’re using cash that you wouldn’t have had otherwise. 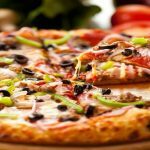 If you’re able and willing to spend 15-20 minutes answering some questions for companies who are looking to have people test products and give feedback for marketing research and satisfaction, then you can be generously rewarded with points for participating, which you can then redeem in a variety of ways, including gift cards that you can use in places like Amazon and Starbucks. So this is definitely a fast and easy way to grab yourself or someone else a free Starbucks gift card to use on your favorite beverage, snack or product from any of their locations. 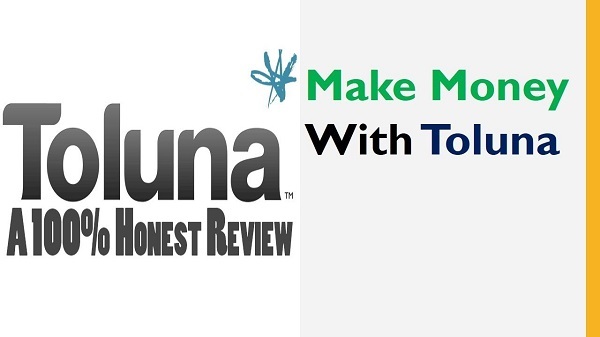 If you’re interested in getting rewarded for your opinion and perhaps also getting a free Starbucks gift card to use, then My Survey is a great way to achieve this. 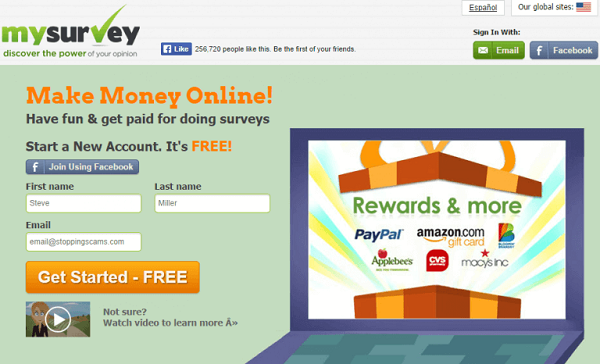 The opinion poll site constantly posts all kinds of lifestyle surveys where users can give their opinions, and then earn up to 200 points per survey, or be entered into a sweepstake. 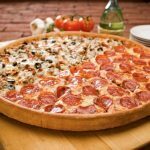 Another great way to earn points on My Survey is by referring your friends to the site, and for every survey, they complete through your referral link you’ll earn 150 points. 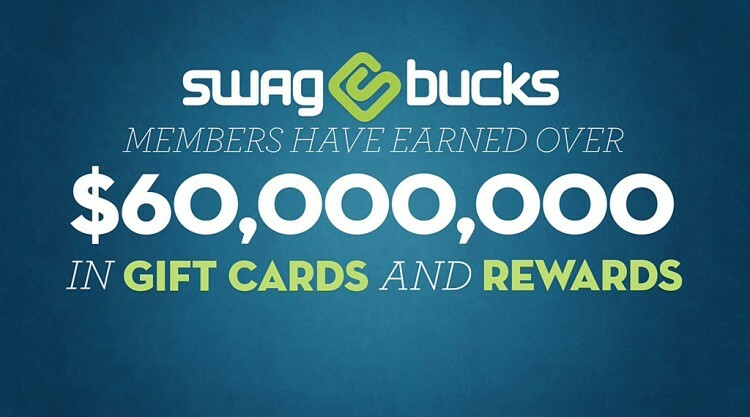 Swagbucks is a seriously cool online platform where users can redeem points which Swagbucks calls SB. You can then later redeem your points for gift cards, sweepstake entries and even coupons. You can use the desktop version of Swagbucks, or simply download the app onto your iPhone or Android phone to earn on the go. When you initially sign up for Swagbucks, you automatically get gifted $5 just for joining the platform, which definitely makes it a lot easier to get that free Starbucks gift card quicker than you normally would. If you love to be rewarded simply for shopping at stores of your choice, Drop is a must-have app for you. 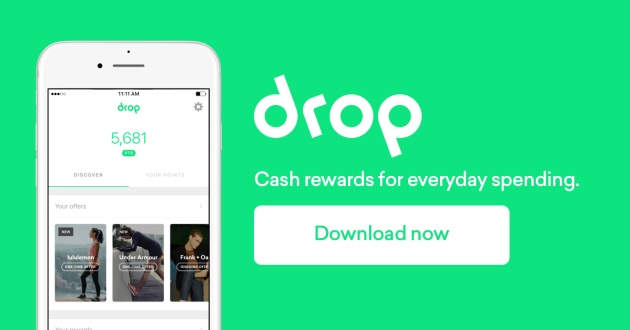 Drop is a hassle-free app available for iPhone and Android that really allows you to earn points and rewards without even thinking about it. 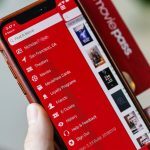 All you need to do is link your credit card to their security system and once you’ve made a purchase you’ll be rewarded with points that you can use in various stores and online retailers, including grabbing yourself a free Starbucks gift card to use for anything of your choice at one of their locations. If you want to rack up more points using Drop, then simply invite your friends and family and each time they make a purchase using your referral code, then you’ll earn up to 1000 points – not too bad when you don’t even have to do the shopping. 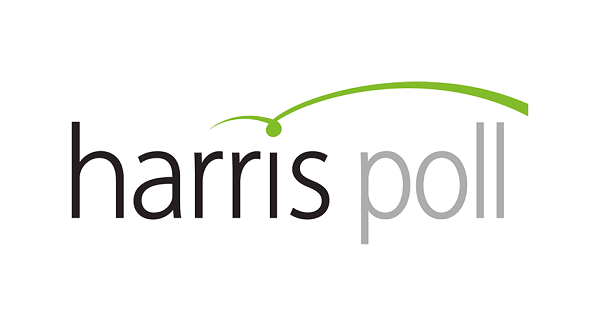 Harris Poll is an online survey and opinion poll site that rewards their users in points that can later be used to redeem gift cards for many retailers, including iTunes, Amazon, and many more. Most surveys typically take around 15-20 minutes to complete, although they do offer shorter ones that only last around 5 minutes. 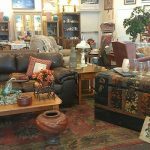 So, if you’re looking to collect things you can use in-store or online, such as a free Starbucks gift card, or even add to your iTunes library, then if you can spare less than 30 minutes a day, you could soon start to see the benefits of taking a short amount of time to complete a small survey or give your opinion on something that matters to you. It’s very likely that you’re already spending a good portion of your day online, so wouldn’t it make sense to be rewarded for that time in some way? Of course it would, and that’s exactly what happens when you join InstaGC. 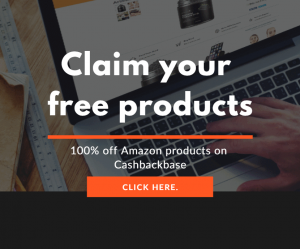 This website is free to join, and the idea behind it is that users will be rewarded with points for doing things like taking short surveys, watching videos, testing apps, visiting websites with ads on them, and much more. Depending on your interest level, this can actually be pretty fun and educational. 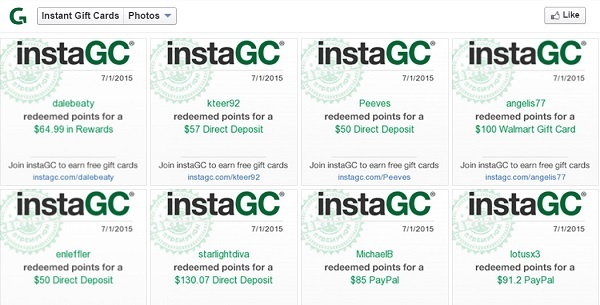 You can earn additional points with InstaGC simply by telling your friends and family to sign up, and when it comes time to redeem those points, you can either request a cash payout, or you can use them to get things like a free Starbucks gift card. Now that you’ve got your free Starbucks gift card – or possibly even multiple cards, you’re going to want to start using them, so how do you do that? 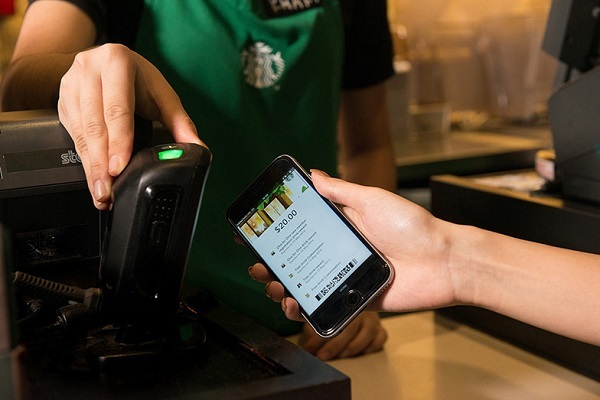 The easiest way to redeem your cards for actual beverages, food or other items from Starbucks is simply by having the Starbucks App on your phone. This allows you to simply add the card number into the app and just have it scanned in store when purchasing. The great thing about the app is you can use it online so you can reserve and pay for your drinks before arriving, so you don’t have to wait in line. If you don’t have the app, or for whatever reason, don’t want it, then you can easily redeem your free Starbucks gift card in store by handing over the card or card number when paying for your order – it’s really that simple. Everybody loves a freebie, and if you can save yourself a bit of money on your daily coffee purchase at Starbucks, then why would you not want to do that? 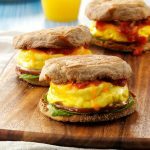 In this post, we’ve given you 10 tried and tested ways to effectively grab yourself a free Starbucks gift card – most of which require very little effort on your part, and allow you to get your free Starbucks gift card simply by doing things you’d be doing already, anyway.